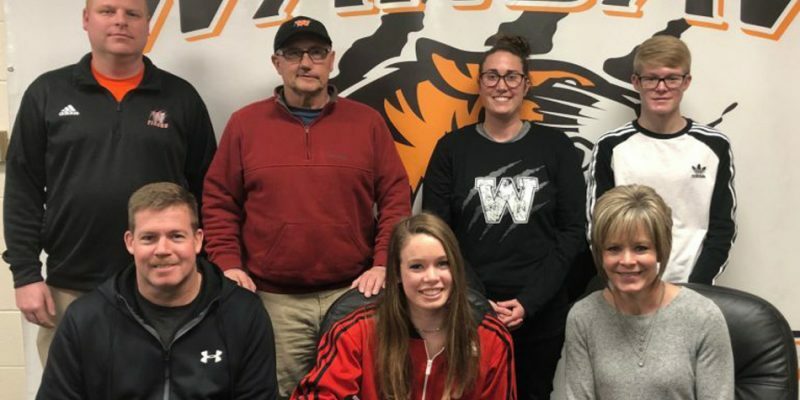 WARSAW – WCHS senior Makayla Clampitt is taking her track shoes to Indianapolis after signing to continue her track career at IUPUI. EUGENE, ORE. – Former Warsaw star distance runner Robert Murphy saw his collegiate career end at the NCAA Track Championships Wednesday night. 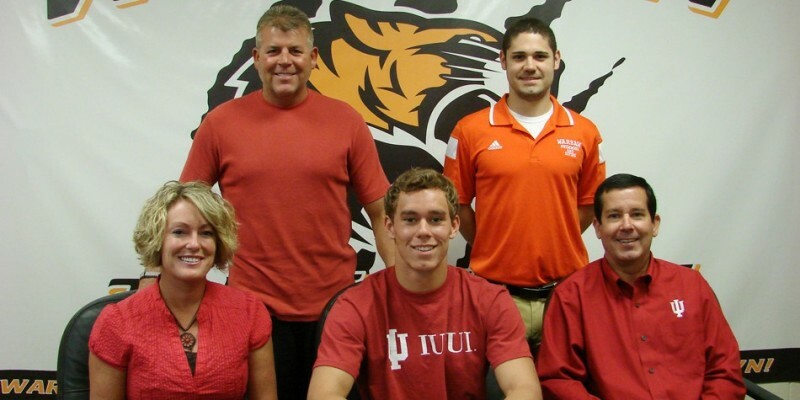 INDIANAPOLIS – Former Warsaw distance star Robert Murphy is headed to compete in the NCAA Track Championships for IUPUI. 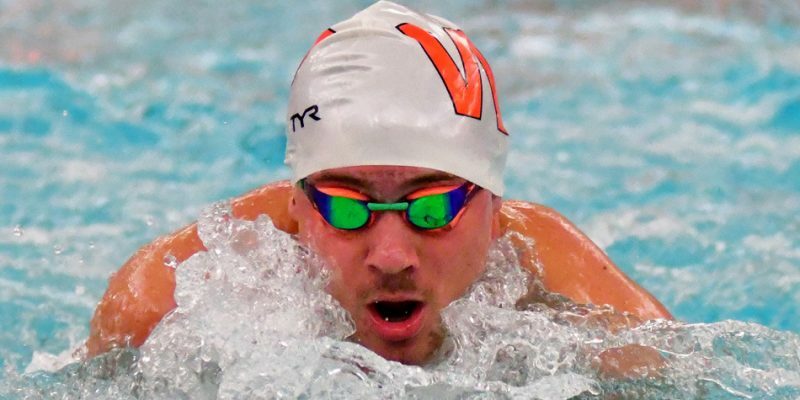 ELMHURST, ILL. – IUPUI senior and former WCHS track standout Robert Murphy earned All-Summit League Academic honors Thursday. 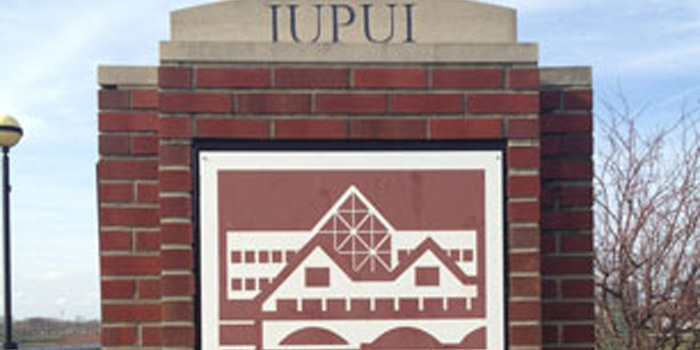 LEXINGTON – Former Warsaw star and current IUPUI senior Robert Murphy earned a spot in the NCAA Track Championships Friday night. 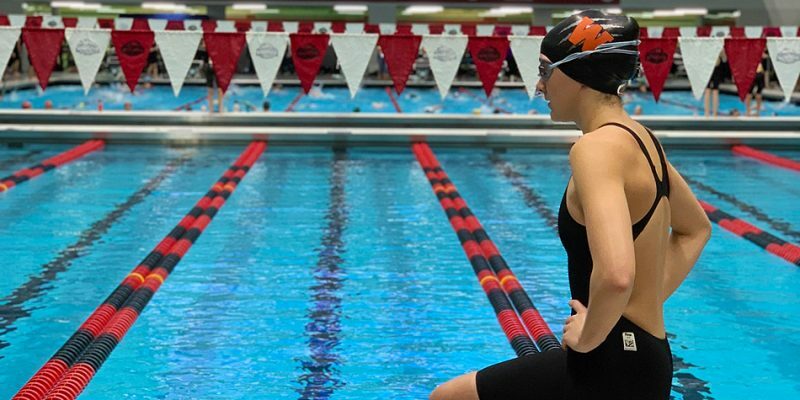 LEXINGTON – Current IUPUI senior and former WCHS star Robert Murphy is set to compete in the NCAA Track Regional Friday night. 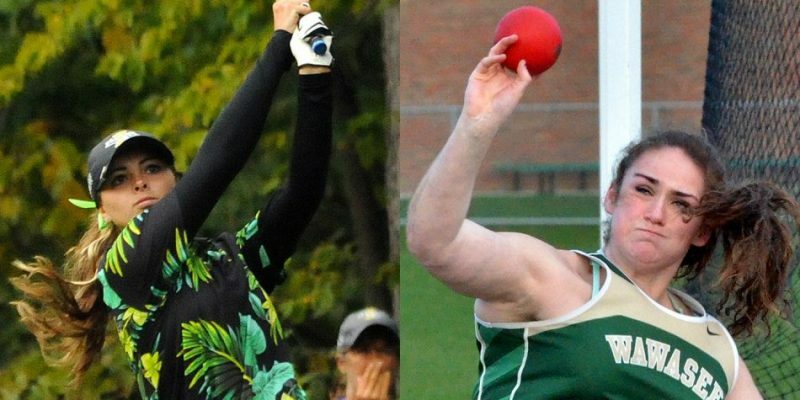 SYRACUSE — Wawasee’s Mikala Mawhorter and Katlyn Kennedy signed to continue their athletic careers Friday morning. BLOOMINGTON – Former WCHS distance standout Robert Murphy set a school record for IUPUI Friday night. 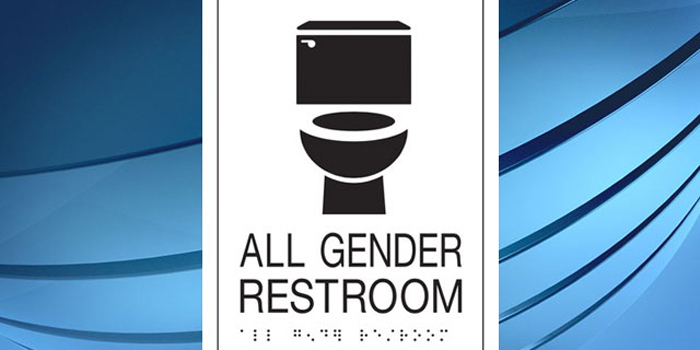 INDIANAPOLIS — Changes are coming to the restrooms at IUPUI.